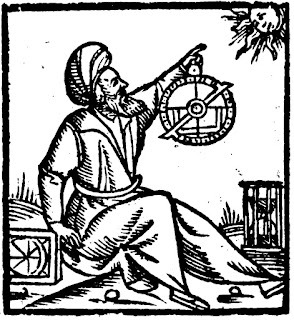 The Arab tradition of astrology utilizes a system of twenty-eight lunar stations (otherwise called “lunar mansions”) called al-manāzil or manāzil al-ḳamar. There is no such parallel system to be found in Mesopotamian or Hellenistic Greek sources, but there exists an ancient Indian system of twenty-eight lunar stations, called nakṣatras. What is a lunar station? The Moon revolves around the earth over the course of 27.32 days and it therefore appears from a standpoint on Earth to “lodge” in twenty-seven or twenty-eight positions throughout its circuit. The Chinese devised their own unique system of lunar stations (二十八宿) independent of any foreign influences, although during the twentieth century there was much scholarly debate on this matter, even in Japan, with some arguing for a Babylonian origin. The present evidence, however, indicates that Indian and Chinese civilizations created their systems separate from one another. This point is easily demonstrated by the fact that the system established by the Chinese court in Antiquity does not correspond to any documented system of nakṣatras. It is important to note that the original systems of Indian nakṣatras and Chinese lunar stations divided the ecliptic or celestial equator into uneven zones. 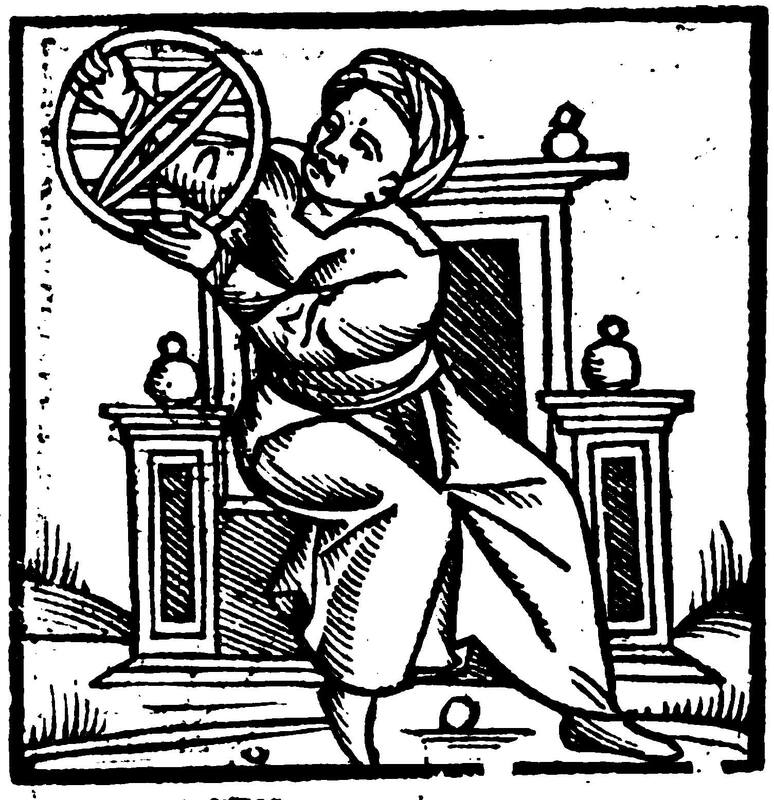 The former, however, was redeveloped following the introduction of Hellenistic astrology and astronomy during the fourth to fifth centuries CE. The zodiac signs are each uniformly comprised of 30°, thus dividing a 360° ecliptic into twelve even zones. At some point in the history of Indian astronomy someone devised a method of bringing together the nakṣatras and the zodiac signs into a coherent and workable model. This revised system was the navāṃsas or ninths of a zodiac sign, in which 27 sidereal nakṣatras are employed (the nakṣatra of Abhijit is dropped). The ecliptic is comprised of 108 pādas (quarters), with each zodiac sign comprised of 9 pādas. 108/28 = 3.85, but 27 divides into integers (108/27 = 4). 360°/27 moreover gives a manageable 13°20. In short, lunar stations of uneven dimensions were reformatted to fit into a sidereal zodiacal system of 360°. The Sassanian Persians, perhaps during the third century CE, adopted the nakṣatras into their system of astrology (called xwurdag in Pahlavī or Middle Persian). These are listed in the Zoroastrian Bundahish, a late Pahlavī work on Zoroastrian cosmogony and cosmology (see chapter II.2 here). Did the Arab tradition acquire the concept of lunar stations from the Persians after the conquest of the Sassanian empire during the early-seventh century, or perhaps earlier from the Indians? This is a question that nobody has been able to satisfactorily answer, but here we might consider some aspects of the Arab manāzil. As Kunitzsch in the Encyclopedia of Islam (Brill) notes, the Arabs named the lunar stations after their anwāʾ . The full list is reported by ʿAbd al-Mālik b. Ḥabīb (d. 852). The anwāʾ collectively refer to the evening setting and heliacal rising of specific stars or constellations for the purposes of estimating the passage of time. Unlike the navāṃsas, the manāzil are tropical (i.e., they are defined according to the vernal equinox, rather than fixed stars). There are also twenty-eight, each comprised of approximately 12°51. Why would they be tropical rather than sidereal? 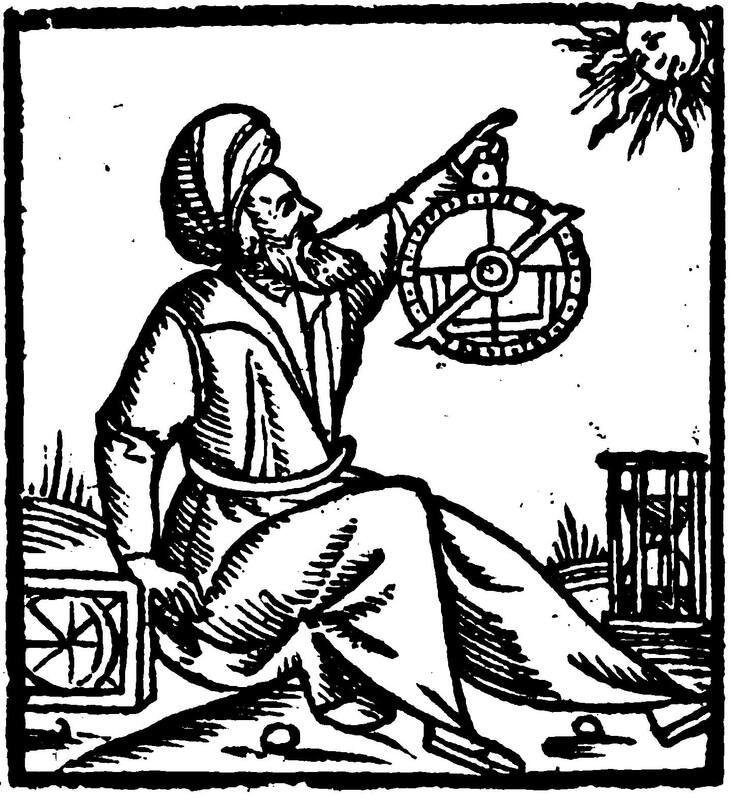 Unlike Indian astronomy, the Arabs adopted the tropical zodiac, most likely based on the work of Claudius Ptolemy (2nd century CE). If the manāzil were based on the navāṃsas, it would have made sense to define the lunar stations using tropical rather than sidereal parameters. The oldest model of nakṣatras commenced from Kṛttikā, but later the sequence was revised with Aśvinī at the start. The reason behind this was likely to ensure that the starting nakṣatra would line up with the vernal equinox (the nakṣatras were still sidereal by definition however). The fact that the manāzil and nakṣatras both count their third lunar station as the Pleiades is either a remarkable coincidence or an indication that the former borrowed from the latter. Why isn’t it possible at present to come to a definitive conclusion regarding the history of the lunar stations? There is simply a paucity of evidence. I suspect we could easily solve the problem at hand if we had access to astrological and astronomical materials from Sassanian Iran, but unfortunately the extant material is quite scarce and moreover not from works written by professional astronomers. We know that the Sassanian Persians had a deep interest in astrology, in light of the testimonies of later Arab sources. One key work in this regard is the Kitāb al-Fihrist (especially chapter 7.1 & 7.2), a catalog of texts by Ibn al-Nadim (c. 987–988). He records that the Sasanian king Šāpur I (r. 239–270) translated into Persian the books of Dorotheus and Ptolemy as well as an Indian named “Farmāsib”. These works in Persian are now lost to us, but they show that early Sassanian Iran brought together Hellenistic and Indian works (hence their concurrent use of zodiac signs and lunar stations). 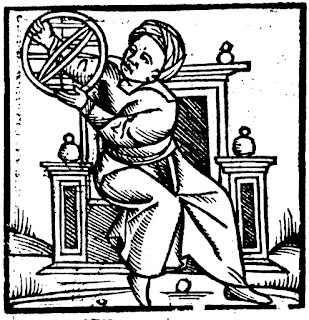 Early Arab astrologers utilized Persian works to a great extant, but as far as I know, we cannot identify the source of the manāzil from their writings.